The ‘Sharing Economy’ has made a big impact on the travel industry in the past decade with major leaders like AirBnB and Uber to the hundreds of other home and ride sharing businesses available. Today’s travelers are often choosing home rentals over hotels and it’s no wonder why. They can get a more comfortable, cost-effective stay and personal attention from their host instead of the sometimes impersonal offerings of an outdated or overpriced hotel room. Nowadays travelers even have a large selection of home sharing sites to choose from. 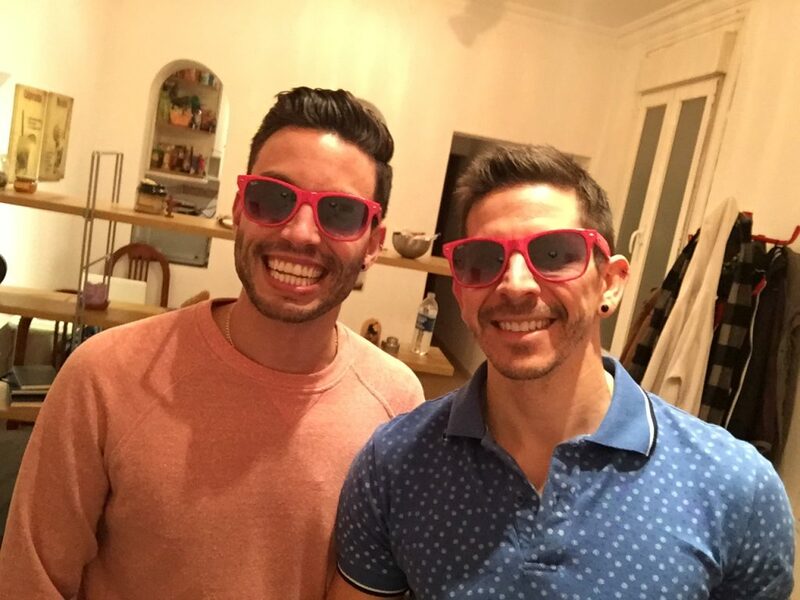 If you’re a gay traveler, the top choice for renting a room or home while traveling is misterb&b. While other sites may claim to be LGBT-friendly, misterb&b is specifically tailored to the travel needs of the gay community. With the popularity of these sites continuing to rise, now’s the time to consider listing your spare room or space on misterb&b and here’s why. 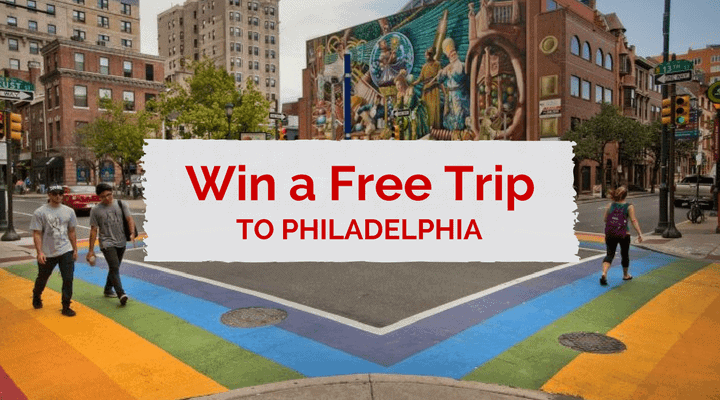 Do you want to win a trip to Philadelphia? You’re in luck because we’ve teamed up with Visit Philly to giveaway a free trip for two! The trip includes accommodation, various city vouchers and airfare. The U.S. News & World Report ranked Philadelphia number two for Best Places to Visit in the USA and Best Historic Destinations in the USA in June 2017. As Pennsylvania’s largest city with a metropolitan population of six million inhabitants, Philadelphia has a lot going on. It’s a great destination for LGBT travelers as well with its gayborhood called quite literally, the Gayborhood, set apart by its rainbow crosswalks and street signs. In addition to its annual PrideDay LGBT Parade & Festival, Philadelphia hosts other great LGBT events like Outfest and Philadelphia Black Pride Celebration. It’s a welcoming city for queer travelers and has lots to offer in the way of art, history and culture. Do you want to win a free hotel stay in Barcelona, Madrid, Berlin, Gran Canaria or Ibiza? You’re in luck because we’ve teamed up with Axel Hotels to giveaway a free stay for two people at any of their properties! 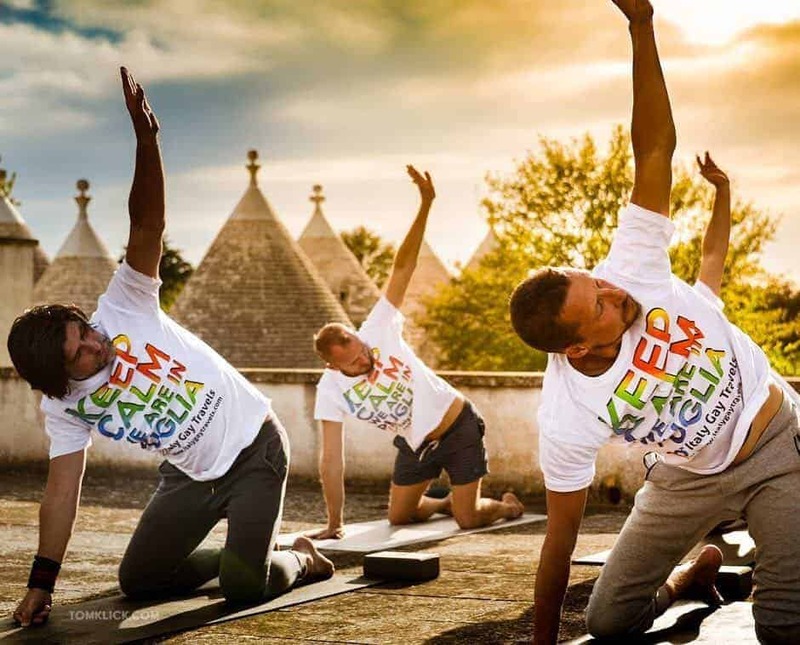 Axel Hotels is the most famous gay hotel brand and they are the first hotel chain to coin the term “hetero-friendly.” The properties are always centrally located in the popular gay areas of each city. Hotels are currently open in Barcelona, Berlin and Maspalomas (Gran Canaria) and new locations are opening in Ibiza and Madrid starting in the spring of 2017. Europe is easily the most tolerant and accepting region in the world and there are many cities across the continent where you can let your true colors shine without fear of judgement or harassment. Places like Amsterdam, Berlin or Barcelona are well known for being gay friendly, tolerant and having a large community of LGBT residents. Still, we think Madrid is perhaps the contender for the number one spot on our list of the best gay destinations in Europe. Certainly, there are a handful of cities that compete for this title, but with the mix of its size, gay scene, events and overall vibe, we’d ague to say that Madrid takes the crown. 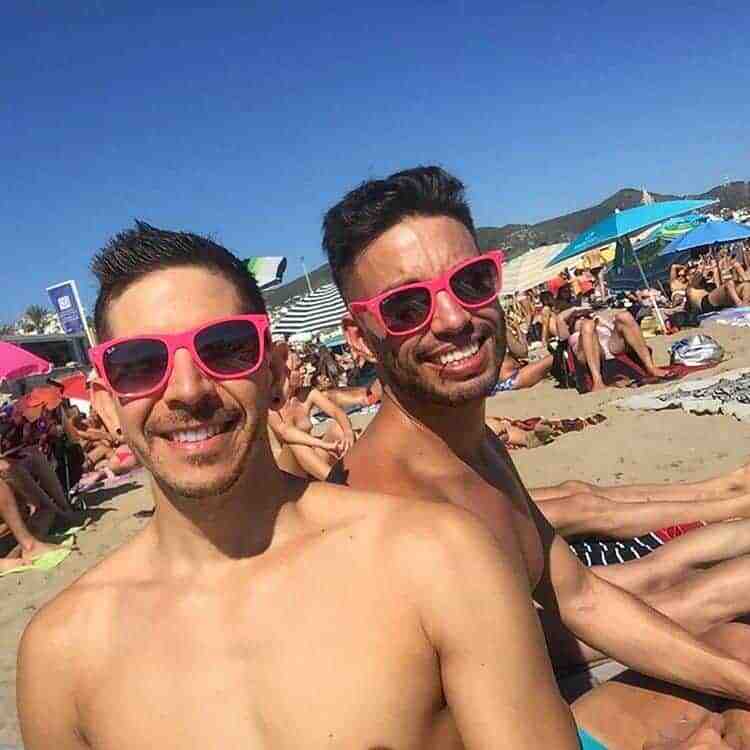 Here are 10 reasons why we think you should visit Madrid and see why we think it’s the best gay destination in Europe. 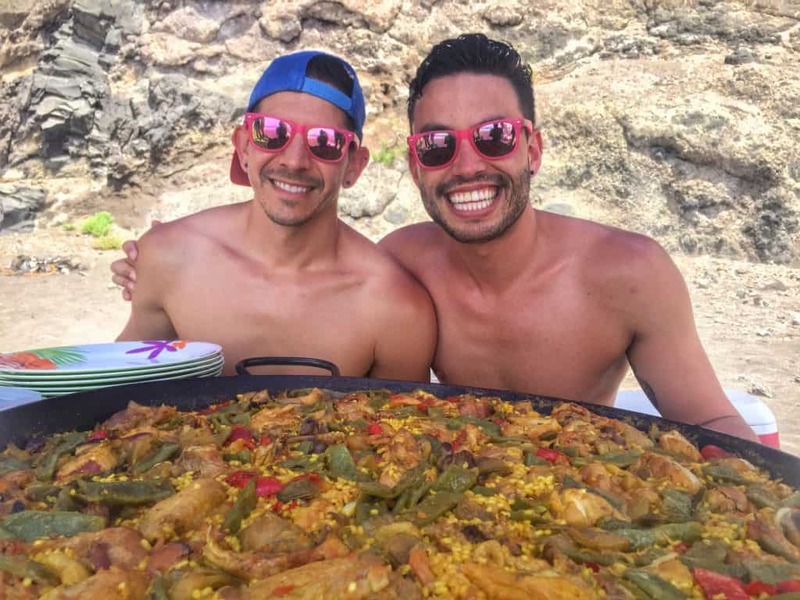 Gran Canaria is a unique, gay-friendly and an adventurous place to visit. It’s a hot gay destination year round due to the warm climate and Maspalomas is its gay capital. Drag shows in Gran Canaria are like the residency shows of Las Vegas, with a slightly smaller budget and a lack of celebrity status. Still, they’re a hit and they’re a must. The Yumbo Centre in Maspalomas is the center of the gay nightlife with gay bars, clubs, restaurants and cafes. Europe is without a doubt one of the most amazing, dynamic and gay-friendly places in the world to visit. You could spend years or decades traveling across Europe and still not see it all. From the Circuit parties and beaches in Barcelona to the history and art of Rome, there’s so much to see, yet so little time. Ljubljana is Slovenia’s stunning capital and as if looks weren’t enough, it’s also quite open-minded making Slovenia a surprisingly progressive country. 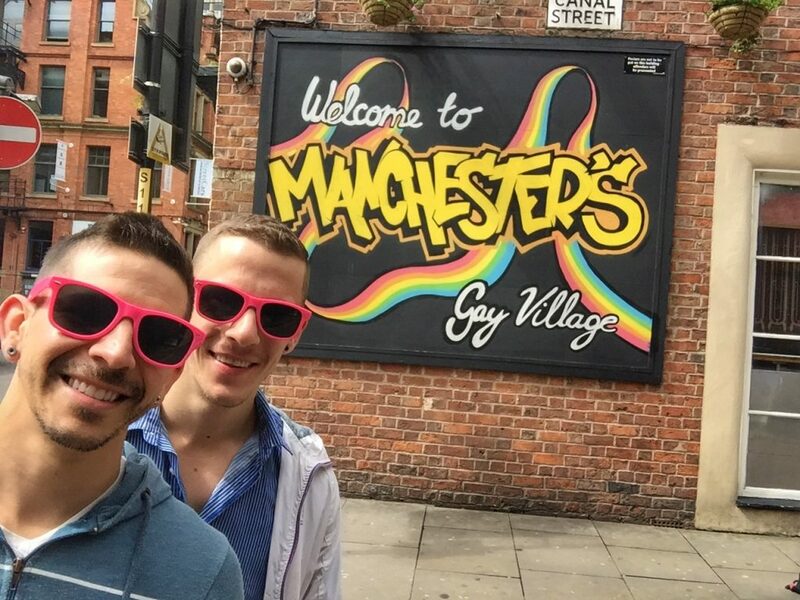 The gay-friendly city is host to Pink Week each year which involves six days of activities to introduce you to the country and its capital in a gay-friendly environment. This event is organized by Luxury Slovenia (an LGBT owned travel agency) and also supported by the city and national tourism offices. We visited Slovenia in May during this awesome event and had the opportunity to shoot some video during the trip. 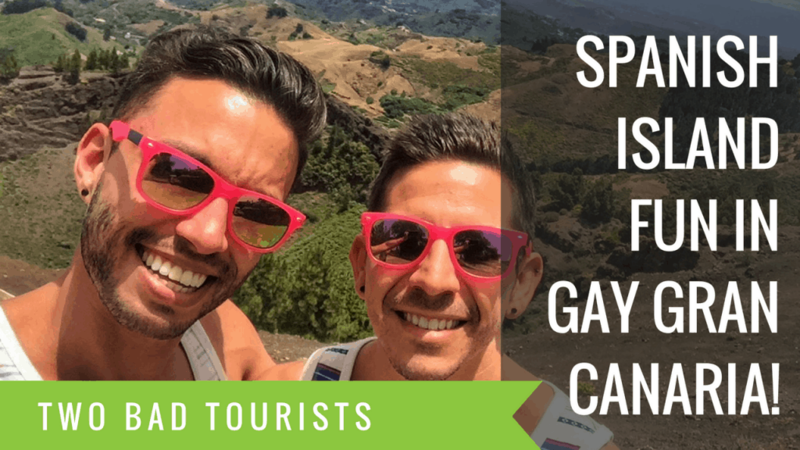 Check out our video to discover why we think LGBT travelers should start visiting! Read our Slovenia blog post to learn more about all the sites and cool places we visited! Which part of the video most makes you want to visit Slovenia? Let us know in the comments below or directly on the YouTube comments.